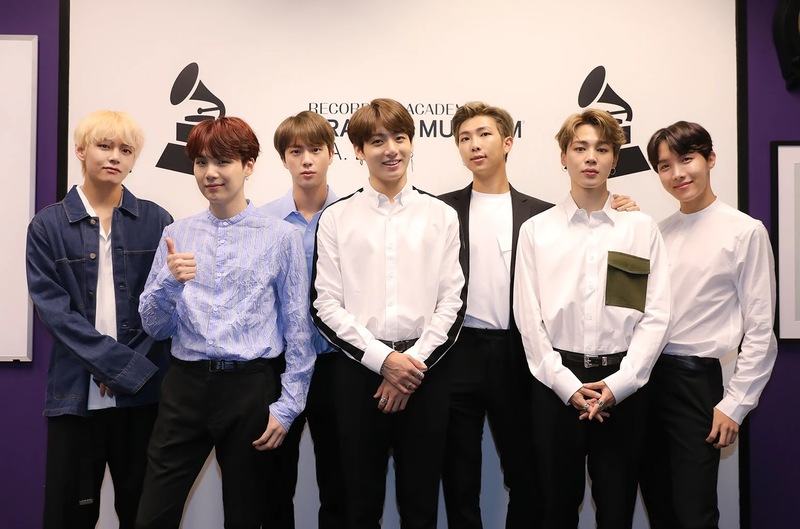 BTS was recently confirmed to attend the 61st Grammy Awards 2019 as a presenter of an award. They are also nominated for an award for Best Album Design, next to their designer, HuskyFox. 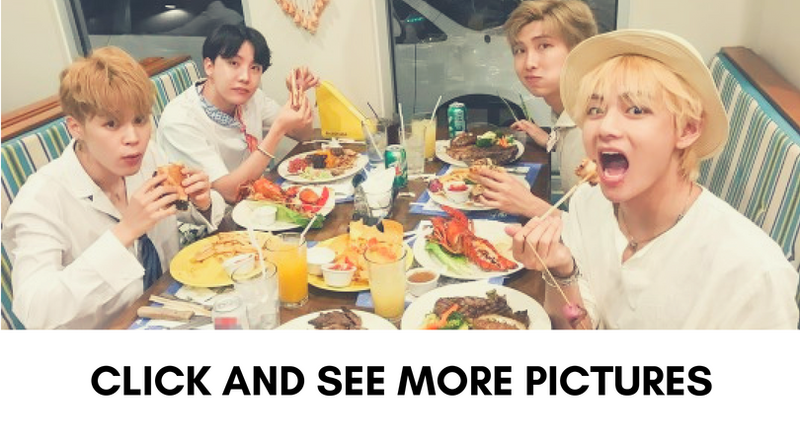 As the Grammys draw near, Staples Center just leaked an important piece of information for ARMYs! They revealed a seating chart of who the boys will be sitting next to during the ceremony. According to the photo, they will be sitting near some of the most legendary names in music, like Camila Cabello, Miley Cyrus, Dolly Parton, Chris Stapleton and more! 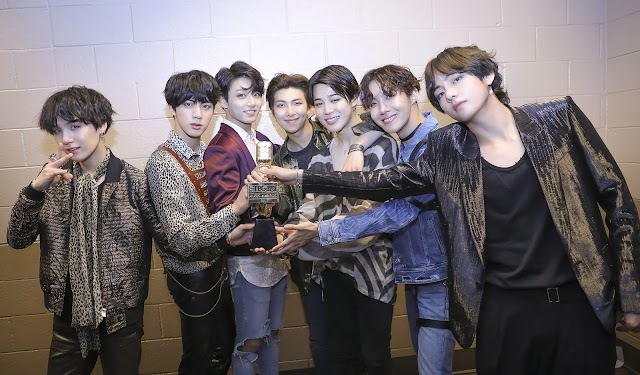 Will ARMYs be seeing a lot more celebrity shots like the one BTS took with Tyra Banks at the Billboard Music Awards? The Grammys this year will be hosted by Alicia Keys, and will be broadcast live from the Staples Center in Los Angeles, California. Fans can tune in on CBS on Sunday, February 10 at 8pm EST to see the boys present an award, as well as possibly take home their first Grammy!